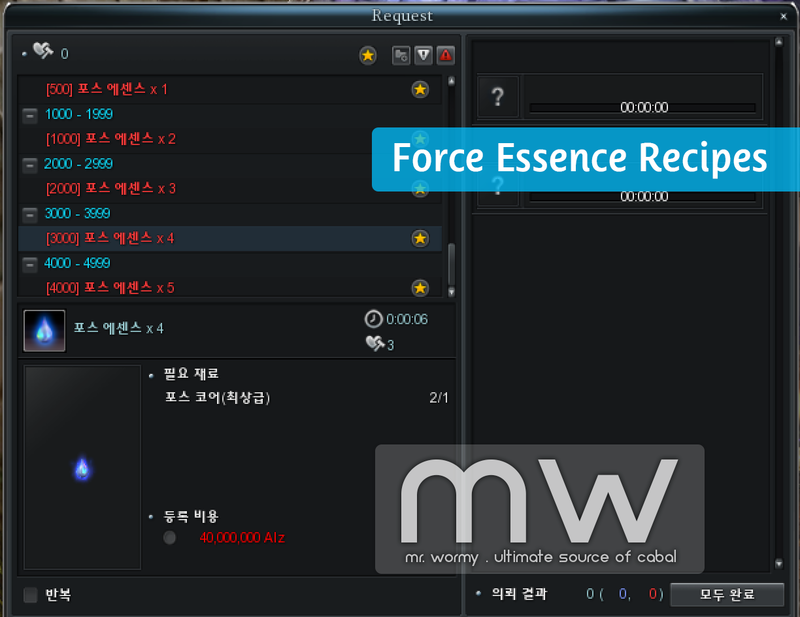 Episode 22 Part 1 is finally available on Public Server of CABAL Korea on July 18th 2018. 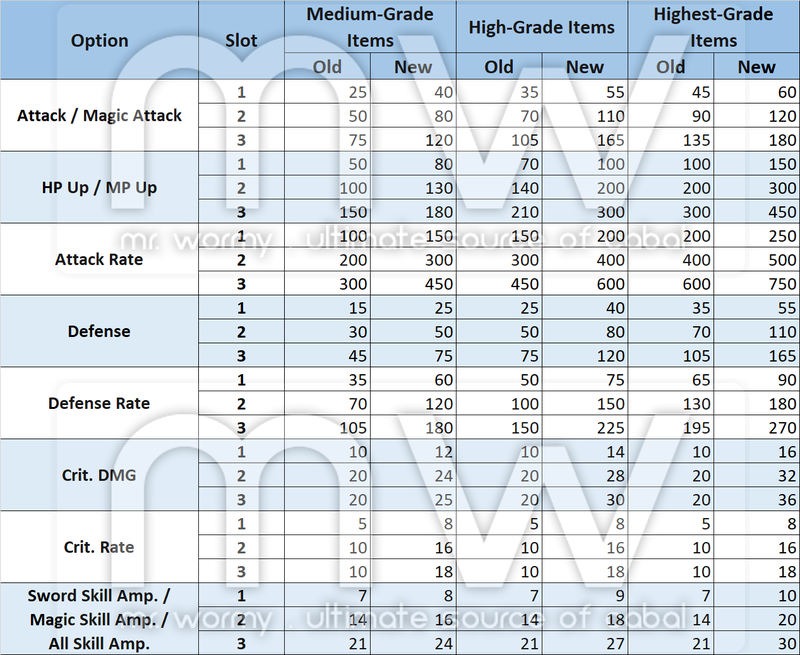 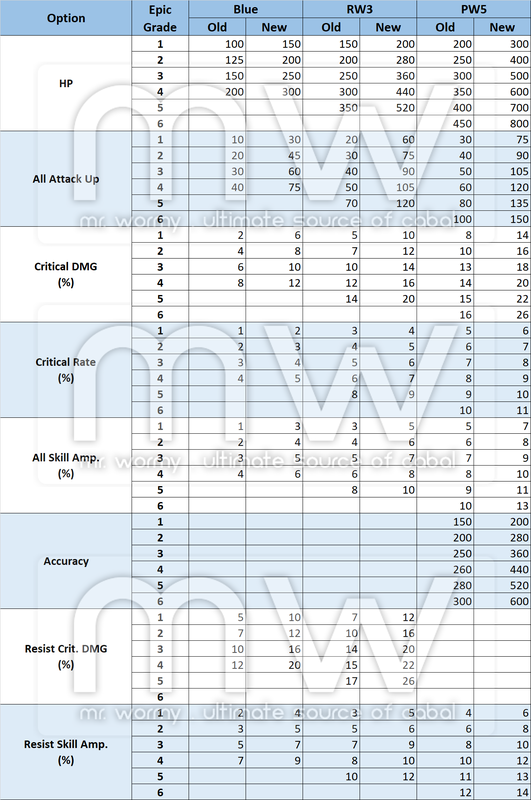 This is the first part of the update which features lots of changes in Battle Modes and Skills. 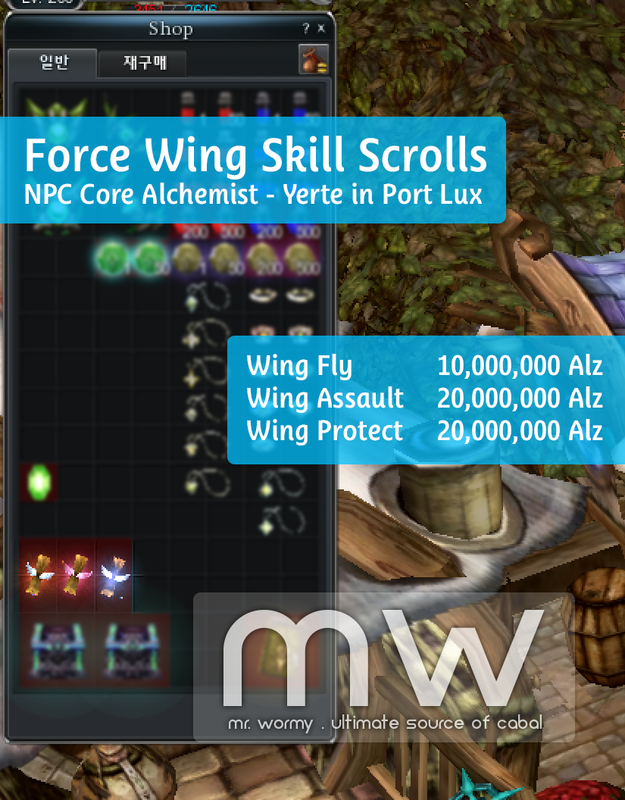 The first part of Episode 22 also introduces a new growth content: Force Wing. 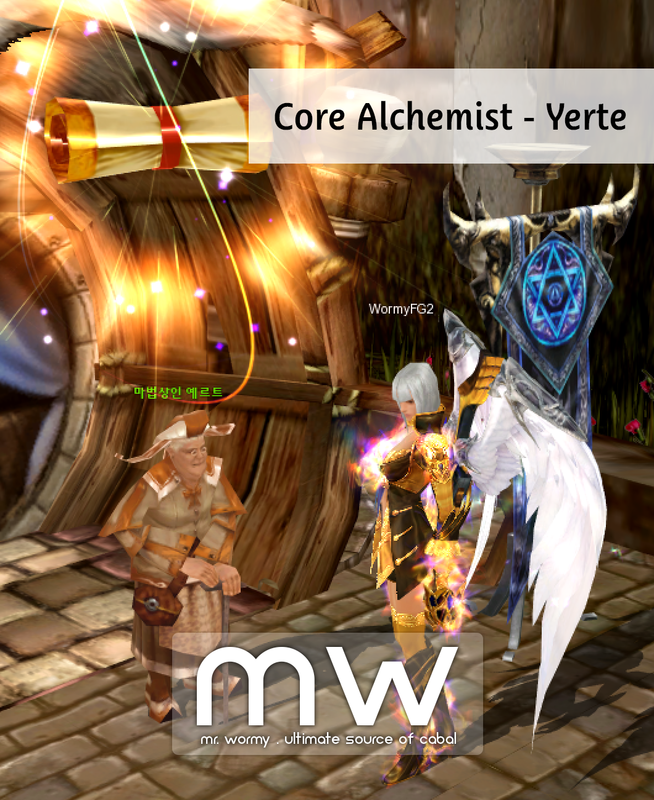 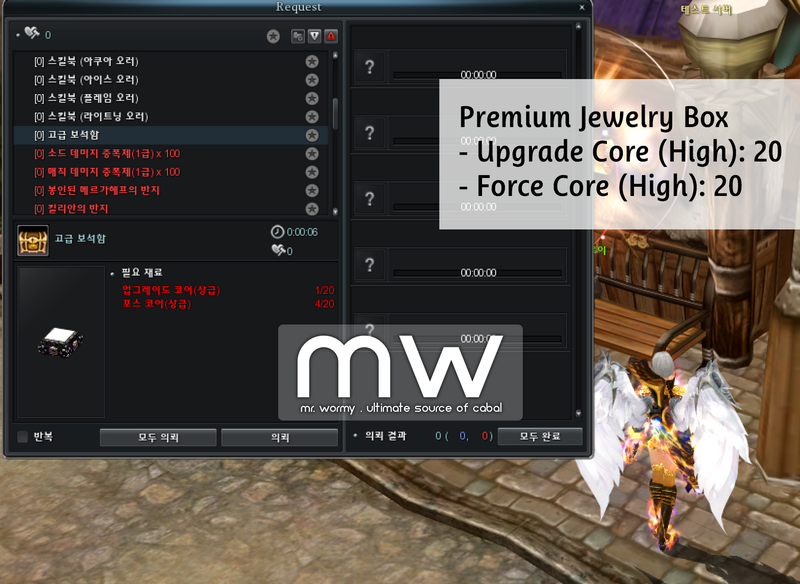 For incoming weeks, another part of Episode 22 will also be available for Korea Test Server which will come with New core grade, New item grade and new DX Dungeon. 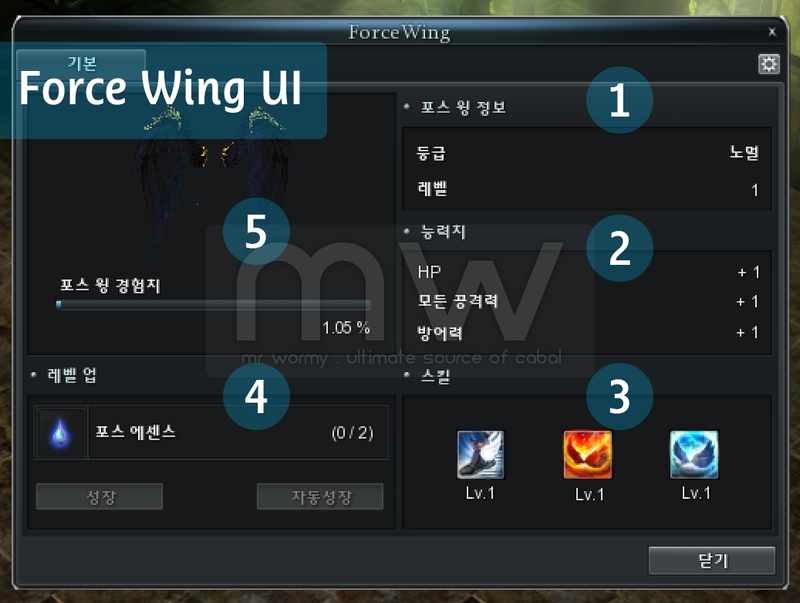 After you activated Force Wing, “Wing” icon will appear right next to your HP/MP/SP bar (for Gladiator, it will be next to Rage gauge). 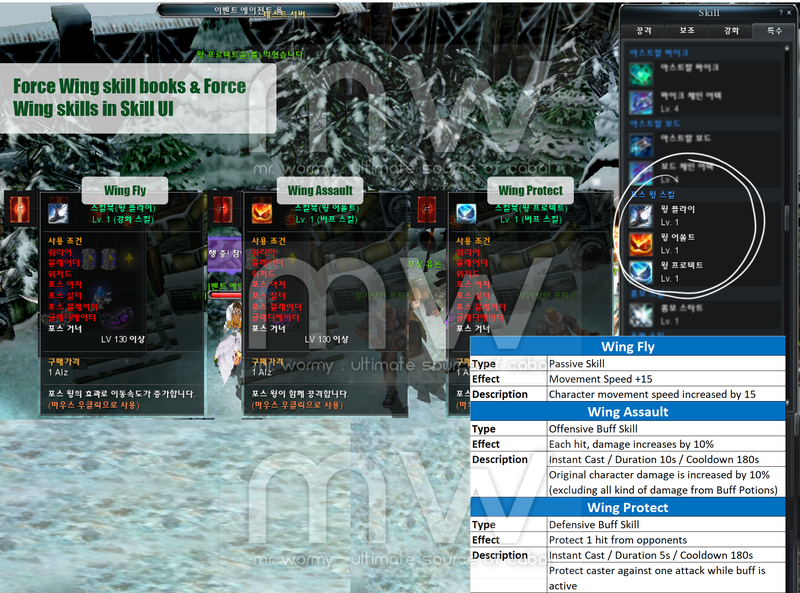 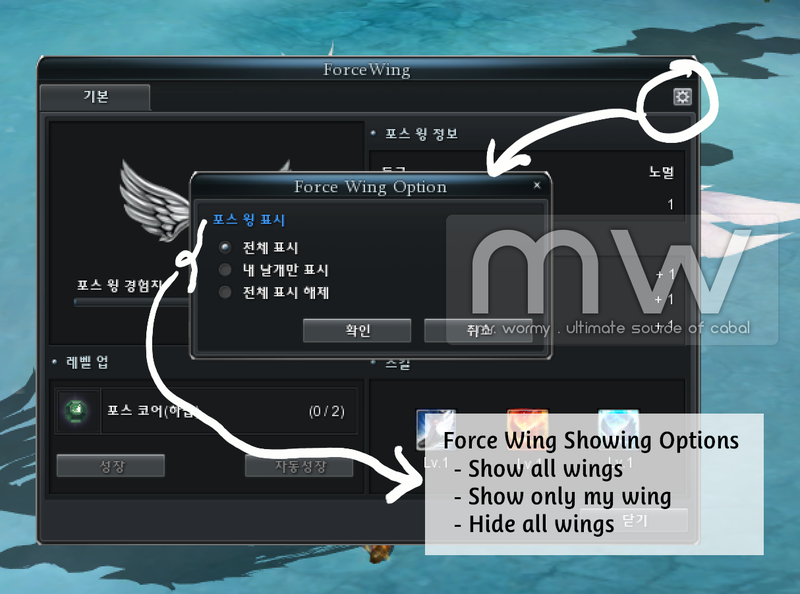 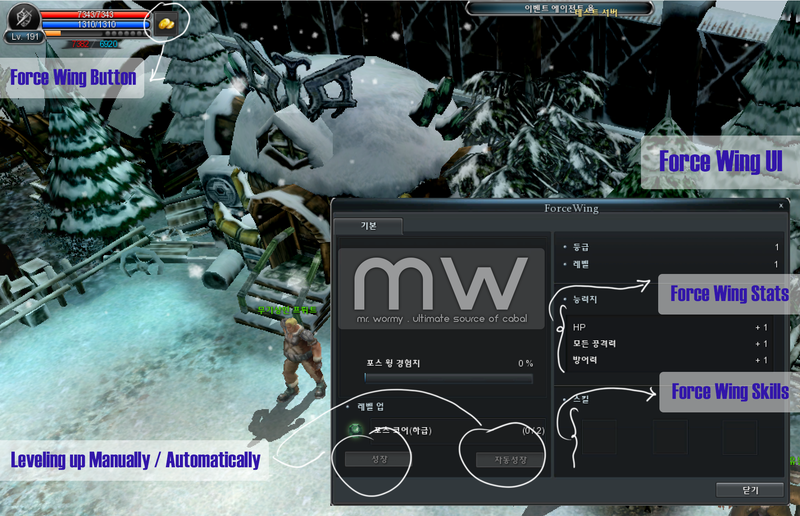 And when you click on the Wing icon, “Force Wing UI” will appear.